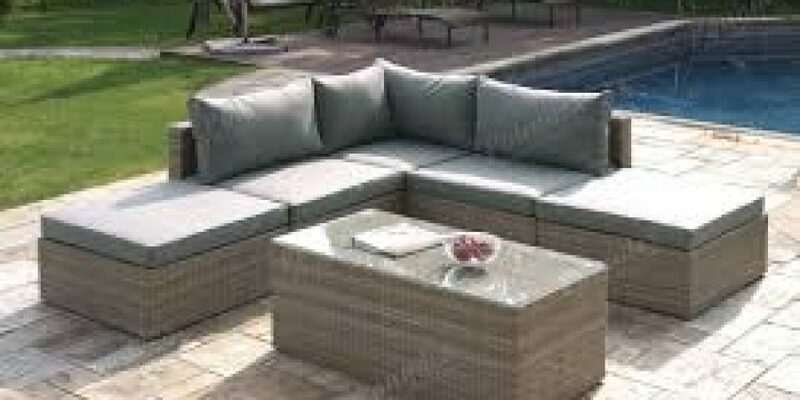 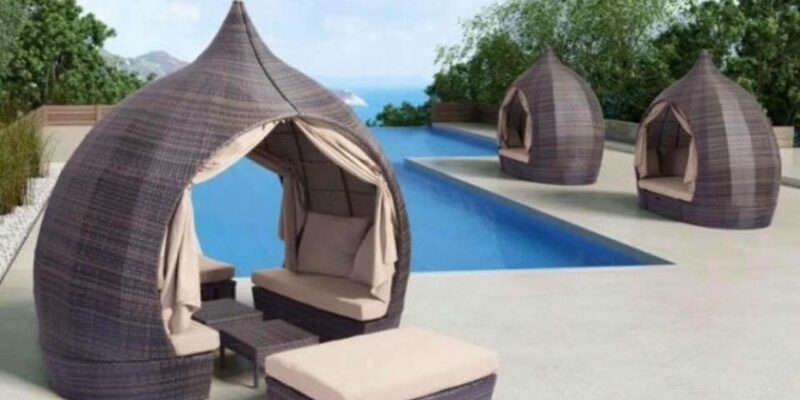 *OUTDOOR* | Varela Mattress & Furniture, Inc.
#426: 6 PCS SET (P50166 Corner Sofa + P50167 2 Armless Chair + P50276 Cocktail Table, P50168 Ottoman, Aluminum frame, PE Resin wicker). 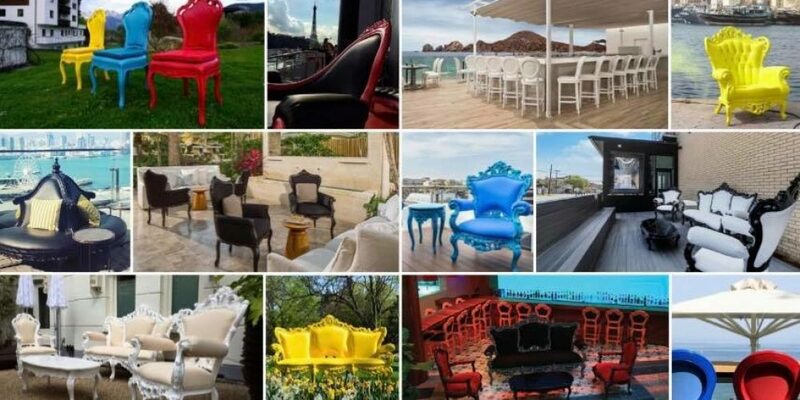 #429: 10 PCS SET (P50166 2 Corner Sofa + P50167 2 Armless Chair + P50276 Cocktail Table + P50163 2 Adjstable Lounger + P50283 Side Table, Aluminum frame, PE Resin wicker). 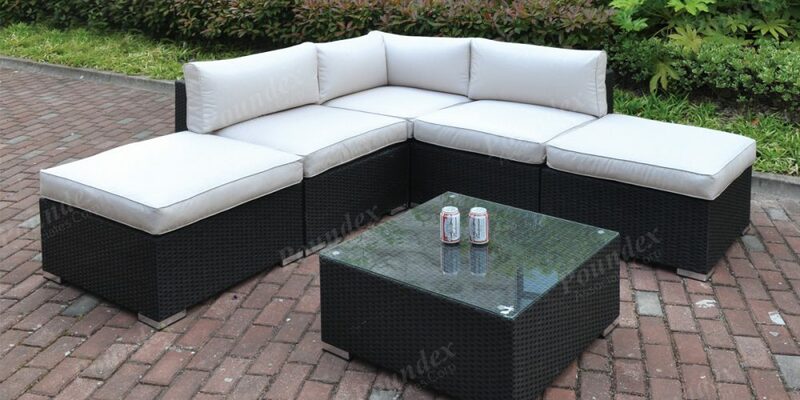 #423: 7 PCS SET (P50166 2 Corner Sofa + P50167 2 Armless Chair + P50276 Cocktail Table, Aluminum frame, PE Resin wicker). 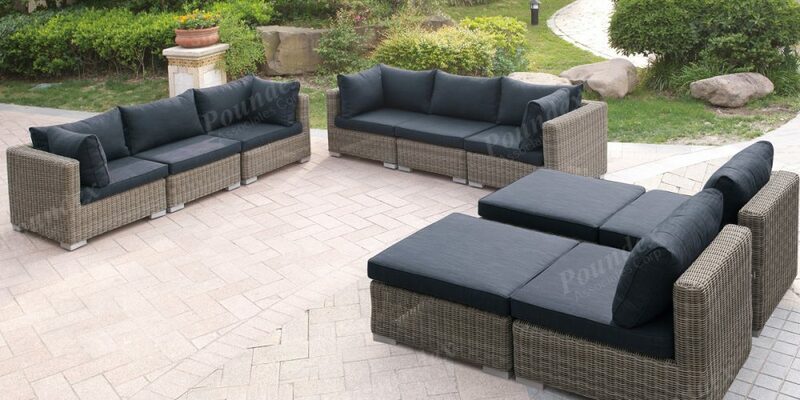 #421: 10 PCS SET (P50156 4 Corner Sofa + P50157 4 Armless Chair + P50158 2 Ottoman, Aluminum frame, PE Resin wicker). 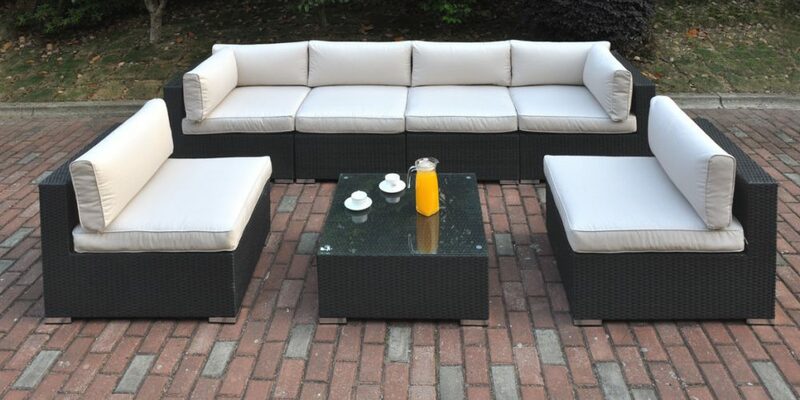 #415: 8 PCS SET (P50156 2 Corner Sofa + P50157 2 Armless Chair + P50159 2 Arm Chair, P50158 2 Ottoman, Aluminum frame, PE Resin wicker). 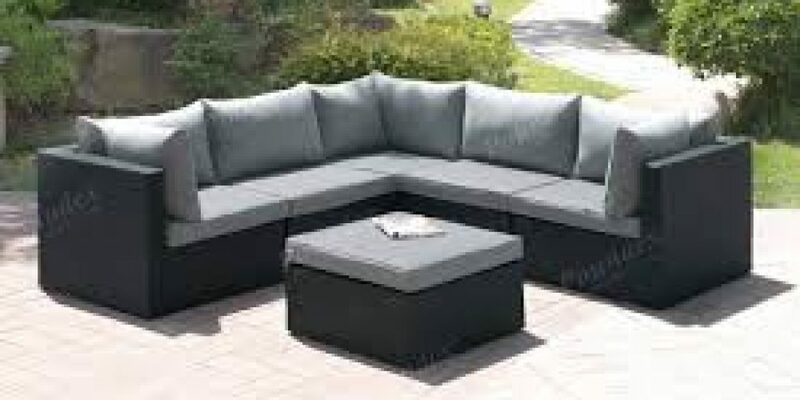 #406: 6 PCS SET (P50140 Corner Sofa + P50142 Armless Chair + P50144 Ottoman, + P50150 Cocktail Table, Aluminum frame, PE Resin wicker).